How to explain the Cloud to an ice-cream vendor? 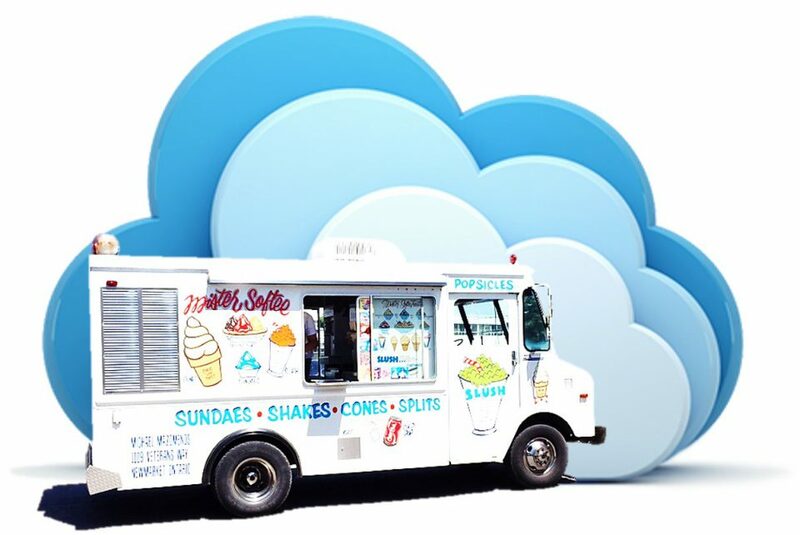 But how to explain to an ice cream truck driver that mutualization of IT resources, per-consumption cost design, scalability and self-service are key points for the IT Managers? “Tough but I’ll do it”. Let’s try. In fact, we have to consider Cloud as an IT concierge for companies. 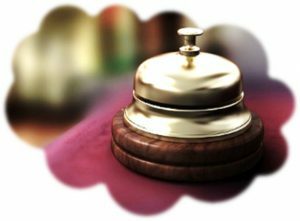 While hosted in a hotel, anything you need, even the trickiest thing, you just have to ask your concierge and you get it. You pay what you get. Cloud is the same for CIOs now. Whether it’s for core IT infrastructure or IT business services, Cloud services are designed so that everything is catered to any company and tailored to any kind of business sector. From last-minute massive resources reservation (marketing, training, DRP…) to global BAU management, workplace management, infrastructure and service management or even KPI definition – IT groups like Sogeti are the preferred service providers chosen by CxOs which are keen to enjoy the best of IT service capabilities. There’s no way you can keep internally the entire IT skills and expertise’s scope that you need today. Tired of not getting what you want? It’s time to ask the universe Cloud! Our Ice Cream Truck goes so fast by time we hear the cute little tune he plays he goes past our house so fast we miss him so that s why my Turkey Hill ice cream is always in our freezer!!! !